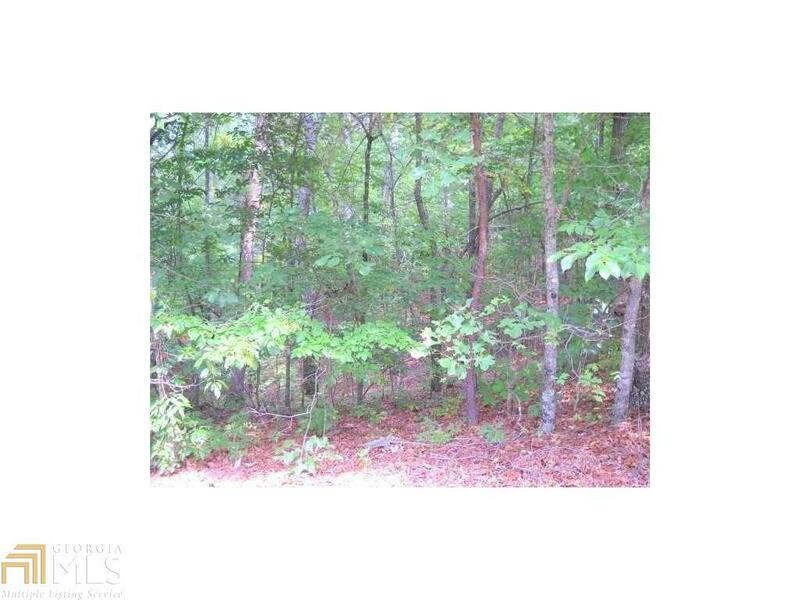 Fantastic buildable lot in Talking Rock Creek Resort. Easy access from the back gated entrance. Very close to the amenities on Marie Dr. which include swim/tennis and "The Lodge" sitting on Talking Rock Creek. Subdivision is gated and across the street from Carters Lake. Enjoy fishing, hiking, swimming and nature. Come build your dream cabin or weekend getaway!